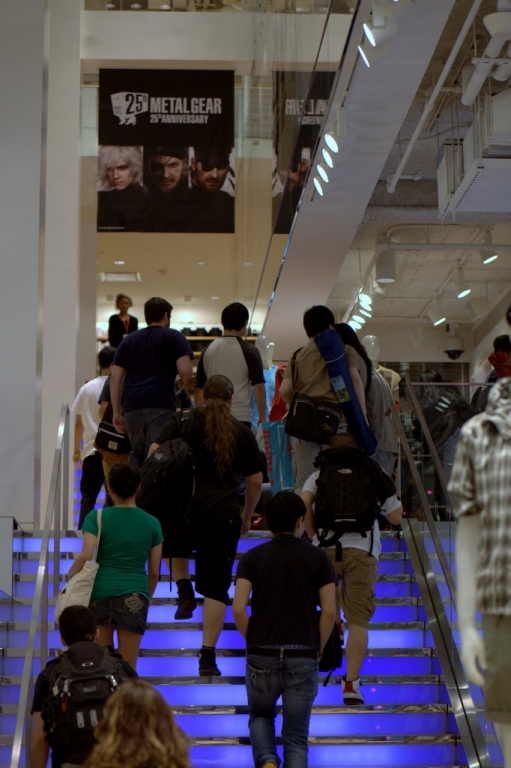 Kojima & Shinkawa Come to Uniqlo NY (6/8-9) ! 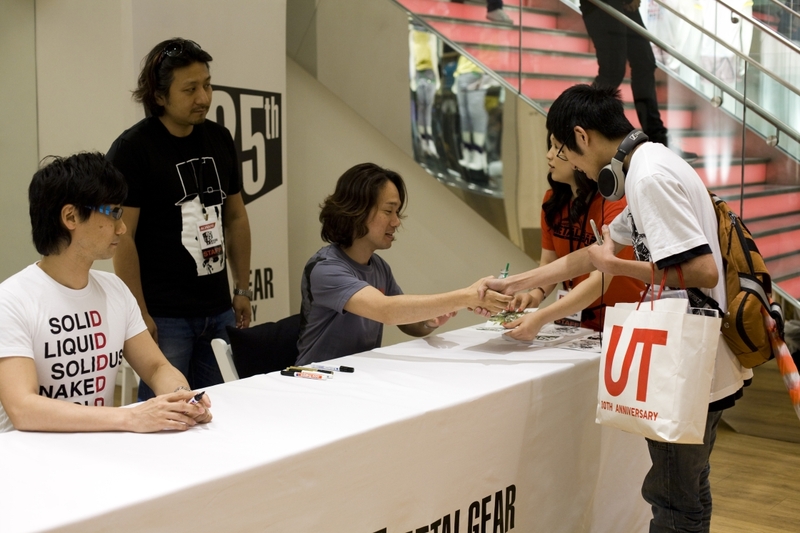 UNIQLO Celebrates the Metal Gear 25th Anniversary and UT (UNIQLO T-Shirts) Collection by Hosting Autograph Sessions with game designer Hideo Kojima and artist Yoji Shinkawa. 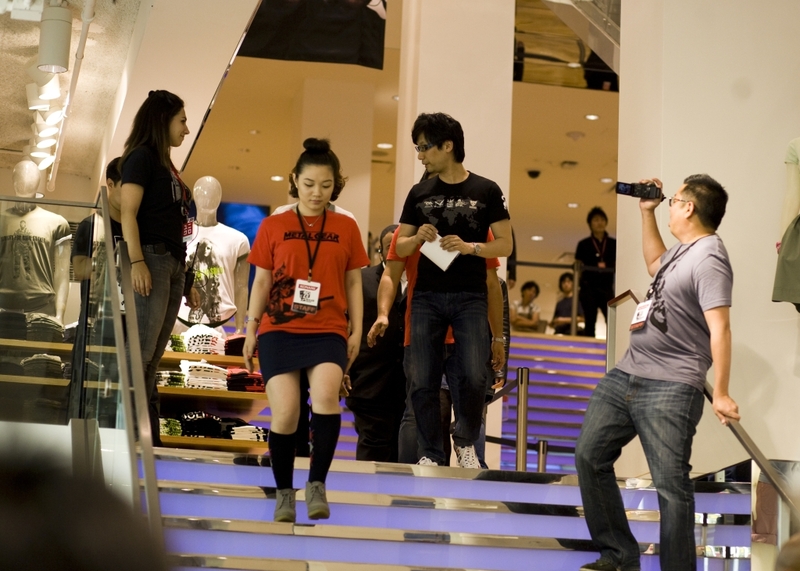 The Metal Gear series is taking over two UNIQLO stores on June 8th and June 9th to welcome the arrival of a special UT or UNIQLO T-Shirt collection in honor of the series’ 25th Anniversary. 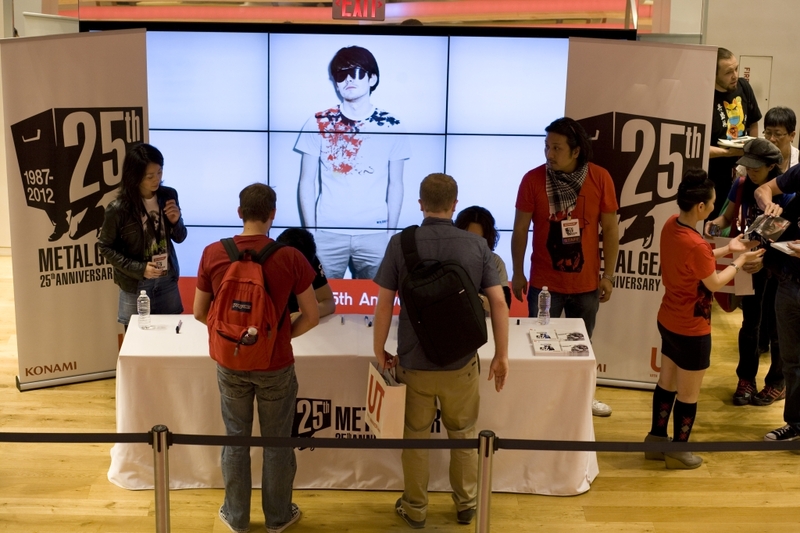 To celebrate the occasion, UNIQLO will be hosting autograph sessions at their 5th Ave and 34th street locations featuring the game’s designer Hideo Kojima and artist Yoji Shinkawa. For the first time in New York City, fans will be able to get autographs from both of the game’s key influencers at the same time! In order to get these coveted VIP autographs, both events require a minimum $30 UNIQLO purchase. 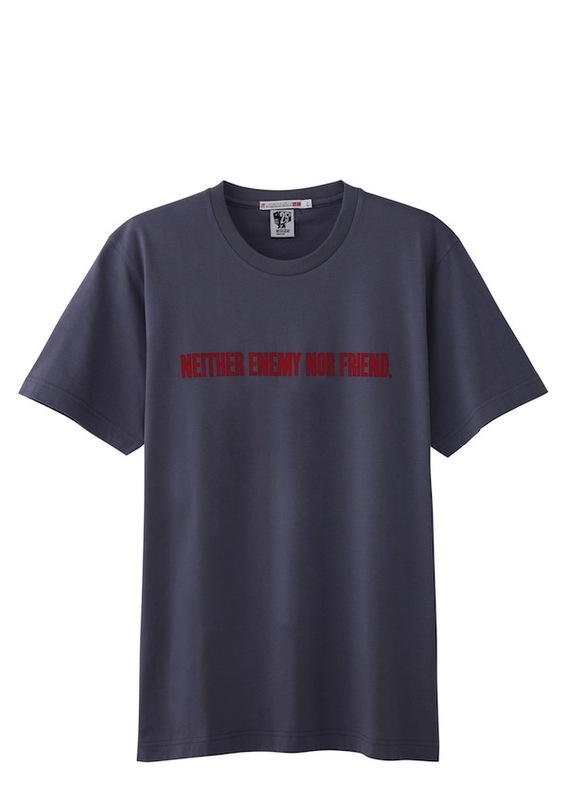 The limited edition Metal Gear UT merchandise will go on sale at UNIQLO 5th Avenue the morning of June 8th and then at 34th Street the morning of June 9th. All 10 exclusive designs retail for only $19.90 each! UNIQLO Metal Gear UT Go On Sale ! May 31, 2012. 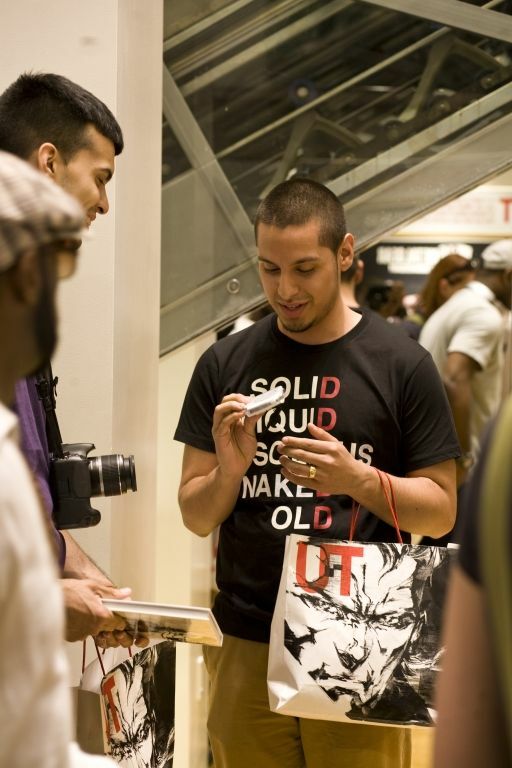 New York, NY – UNIQLO today announces the release of official Metal Gear designs in the UT (UNIQLO T-Shirts) collection to celebrate the 25th anniversary of the hit video game series published by Konami Digital Entertainment. 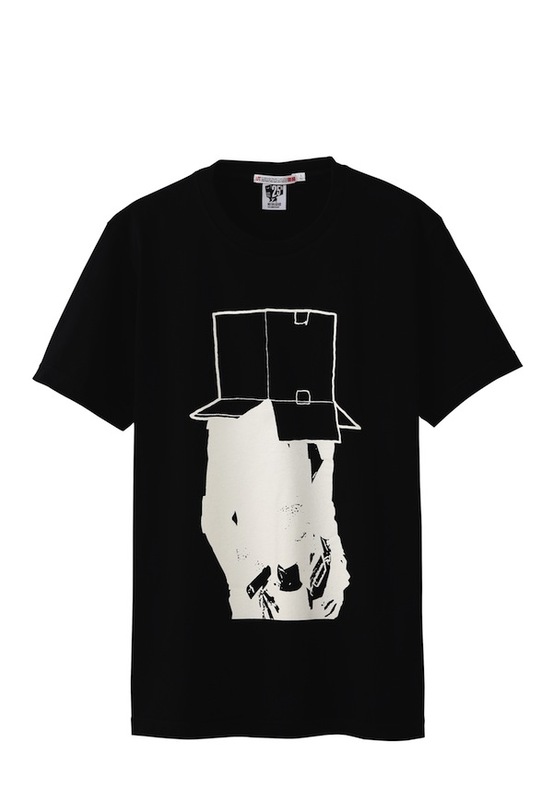 UNIQLO and the Metal Gear series have a strong history of collaborating and this exciting limited edition collection of t-shirts will be the third collaboration between the two brands. 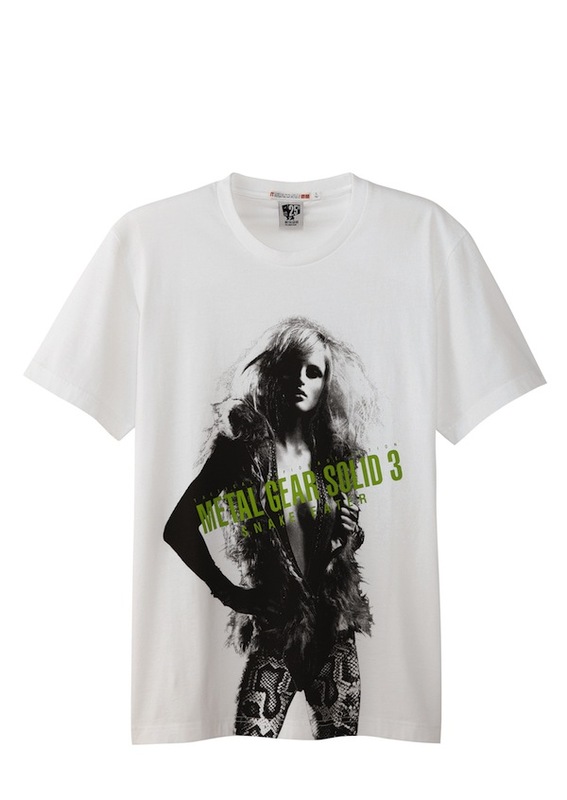 The limited edition Metal Gear UT merchandise will go on sale at UNIQLO 5th Avenue the morning of June 8th and then at UNIQLO 34th Street and UNIQLO Soho the morning of June 9th. 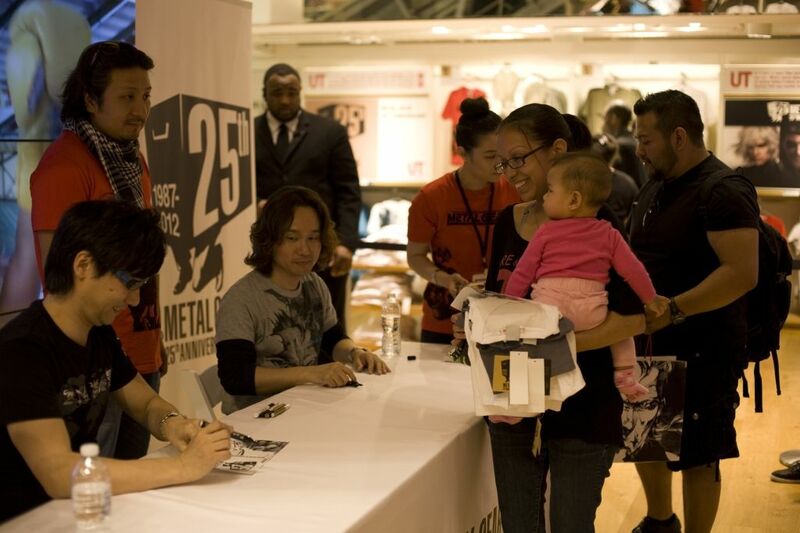 To celebrate the launch of this exciting collection UNIQLO will host autograph sessions by the games designer Hideo Kojima and the artist Yoji Shinkawa at two UNIQLO Manhattan locations. UNIQLO first launched the UT program in 2003 as the UNIQLO T-shirt Project and is elated to celebrate the 10th Anniversary this year. 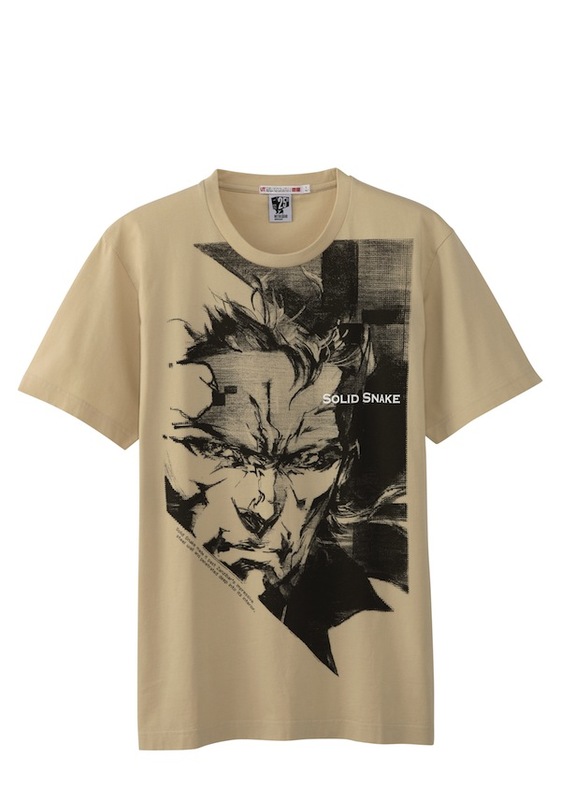 In honor of this celebratory year for UNIQLO what better brand to partner with then Metal Gear as they celebrate the impressive 25th anniversary of this dynamic forward thinking video game series. Over UT”s ten years of collaborations the design teams have partnered with artists, cultural icons, companies and brands from around the world to create fresh and eclectic t-shirt designs. 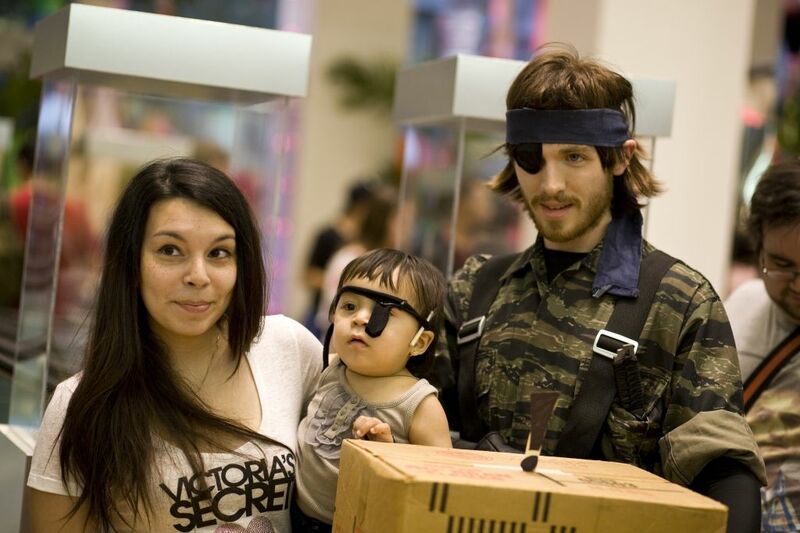 The Metal Gear video game series is a global phenomenon with worldwide sales of more than 32 million copies. The new line of UT Metal Gear t-shirts feature characters and classic lines from the game, offering a glimpse into the Metal Gear world. 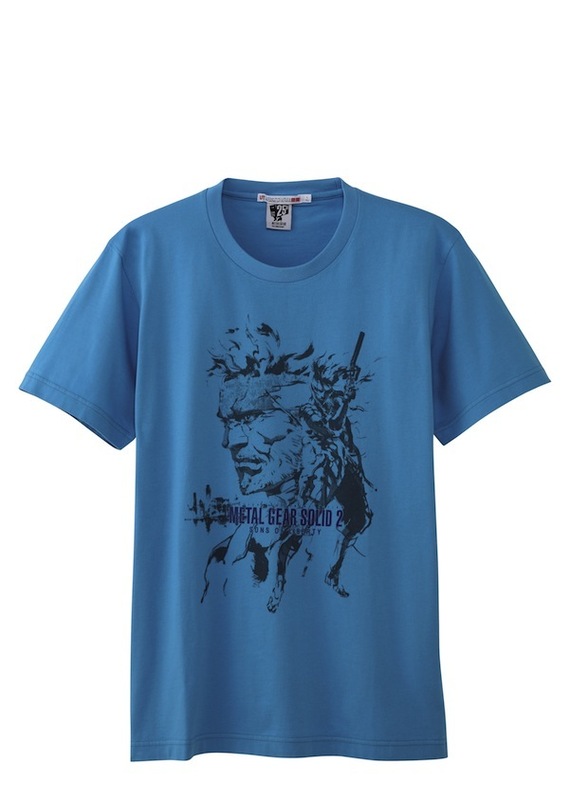 Customers can choose from 10 different designs at UNIQLO all exclusively from the Metal Gear series! The Metal Gear series of video games launched in 1987 and the series has spawned a new genre of video games, known as ‘stealth games.’ In a complete reversal from conventional action games, the challenge for players is to avoid discovery and combat. 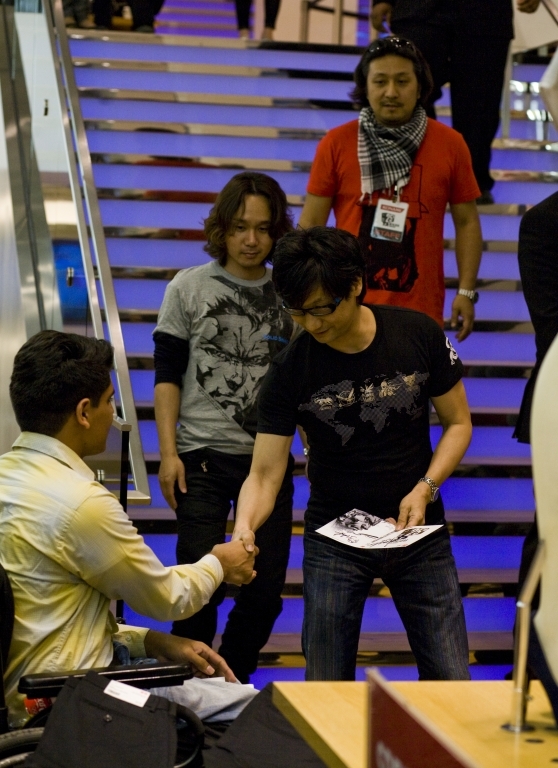 Over the years, the Metal Gear series has won recognition for its outstanding quality and artwork from the gaming world and beyond, including the 2007 prize for excellence in entertainment at the 11th Annual Japan Media Arts Festival sponsored by Japan’s Cultural Affairs Agency and the excellence award in the “Games of the Year” category at the 2011 Japan Game Awards. 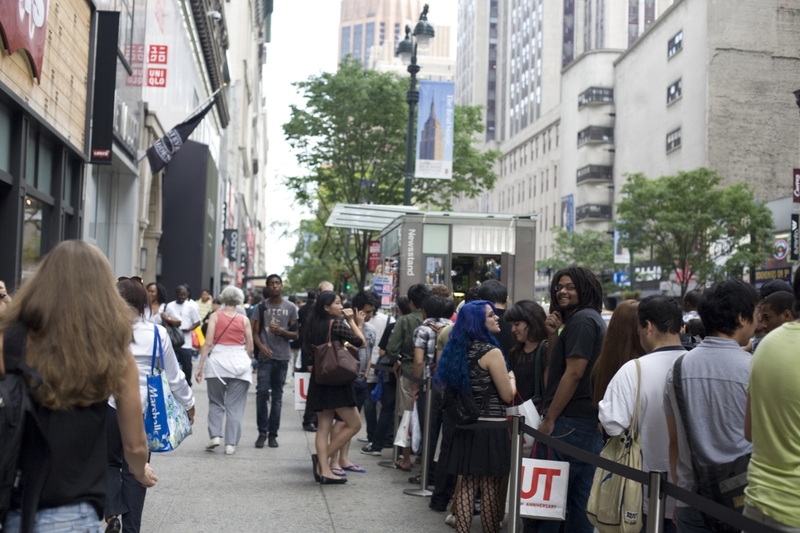 UNIQLO is proud to host autograph sessions first in the 5th Ave at 53rd Street location on June 8th followed by a second autograph opportunity in the 31 West 34th Street location featuring the game’s designer Hideo Kojima and artist Yoji Shinkawa. For the first time in New York City, fans will be able to get autographs from both of the game’s key influencers at the same time! 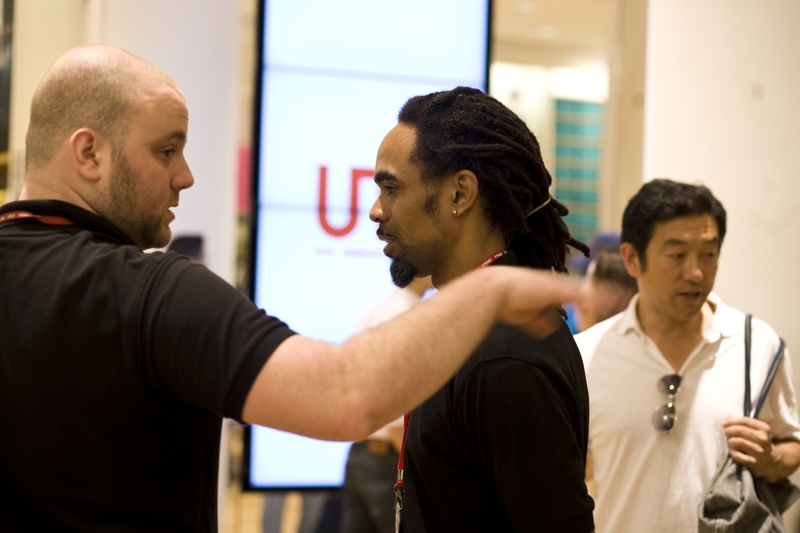 In order to get these coveted VIP autographs, both events require a minimum $30 UNIQLO purchase. 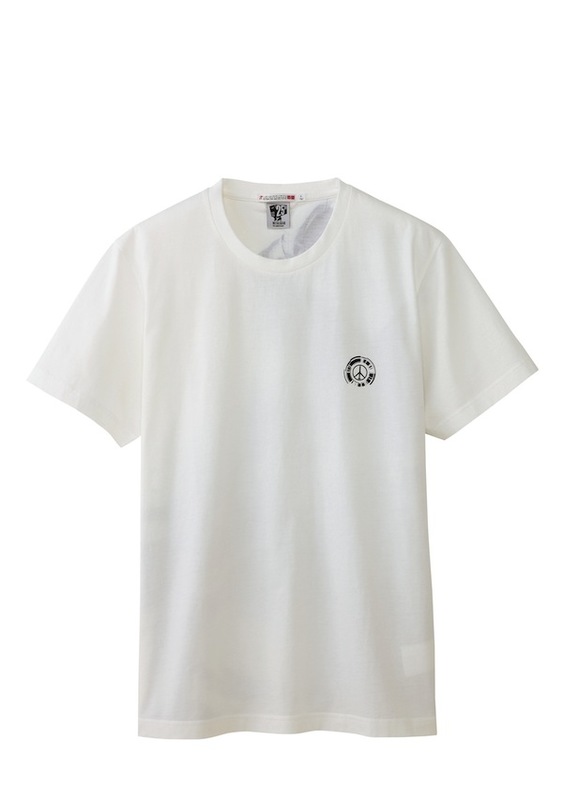 All 10 exclusive designs retail for only $19.90 each get to a UNIQLO in order to get your hands on this limited edition anniversary collection before it sells out! 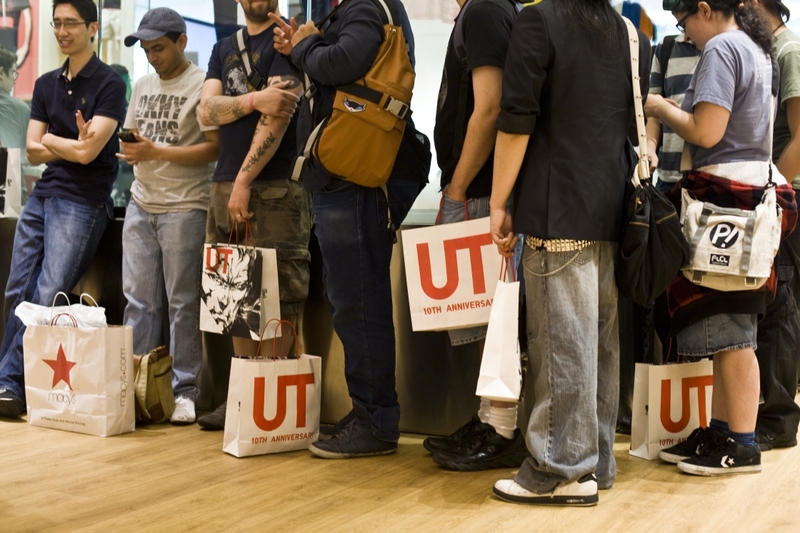 For more information on the UT Metal Gear collection or the in store autograph sessions please visit www.uniqlo.com. UNIQLO is a brand of Fast Retailing Co. (FR), a leading global Japanese retail holding company that designs, manufactures and sells clothing under five brands: Comptoir des Cotonniers, g.u., Princesse tam.tam, Theory, and UNIQLO. With global sales of 820 billion yen for the 2011 fiscal year ending August 31, 2011, FR is the world’s fourth largest apparel retail company and UNIQLO is Japan’s leading specialty retailer. 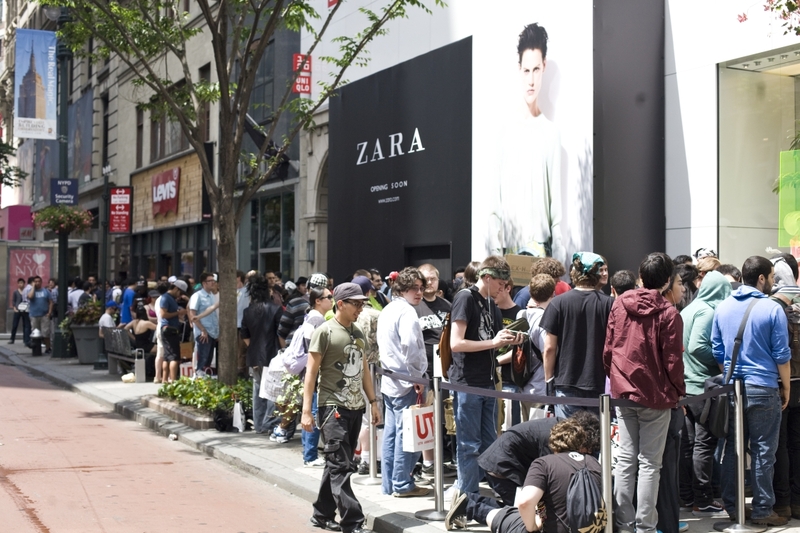 Today UNIQLO has more than 1,100 stores worldwide, namely in the U.S., U.K. France, Russia, China, Hong Kong, Taiwan, Singapore, Malaysia, Thailand and Korea, as well as Japan. 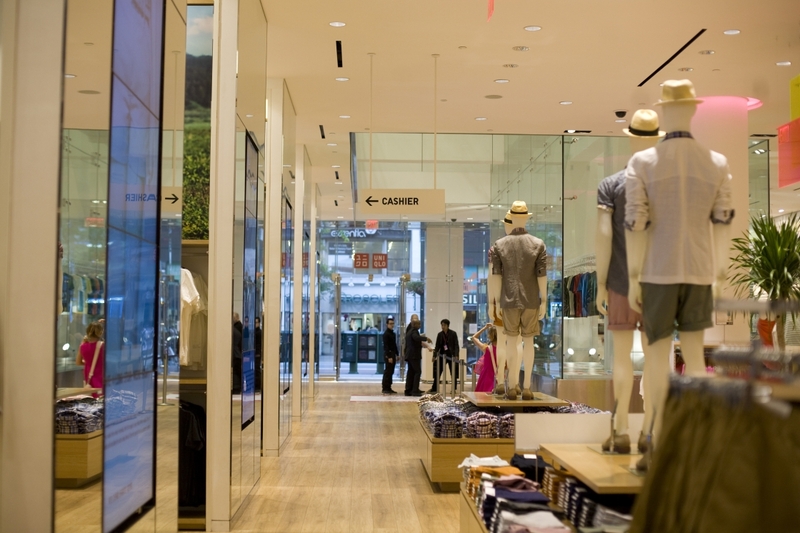 UNIQLO continues to open large-scale stores in some of the world’s most important cities and locations, as part of its ongoing efforts to solidify its status as a truly global brand. 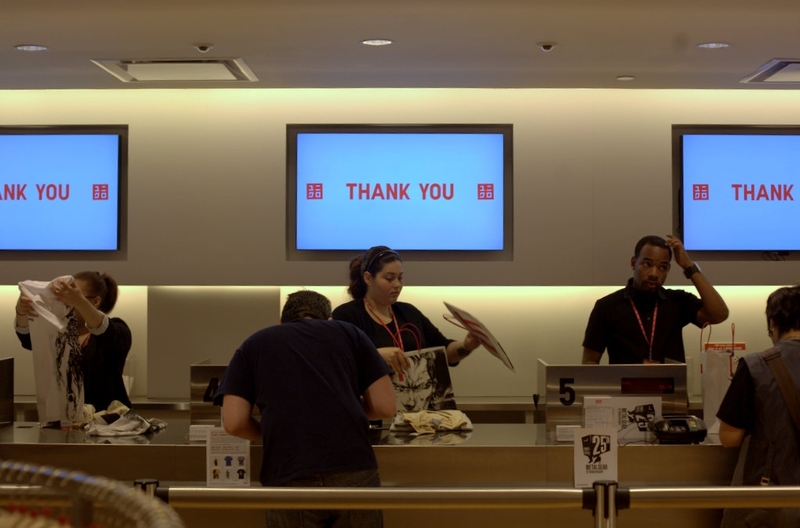 UNIQLO operates an integrated business model under which it designs, manufactures, markets and sells high-quality, casual apparel in line with its ‘Made for All’ philosophy. 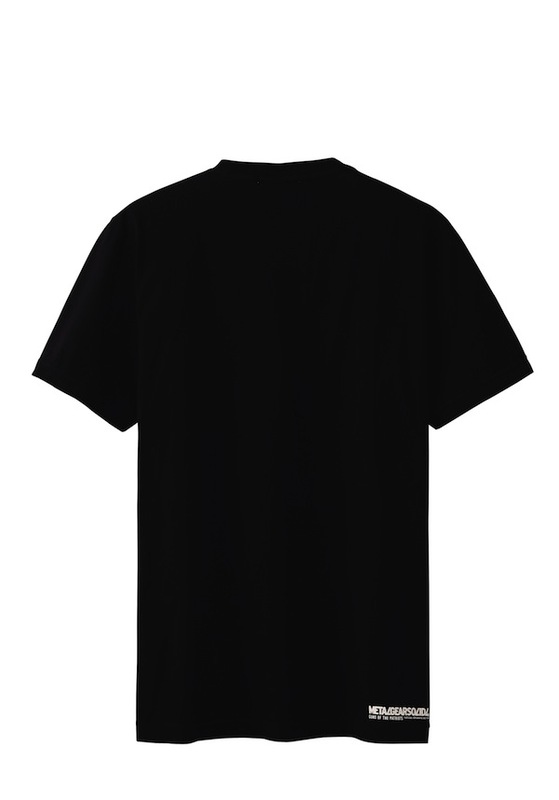 With a corporate statement committed to changing clothes, changing conventional wisdom and change the world, FR is dedicated to creating great clothing with new and unique value to enrich the lives of people everywhere. 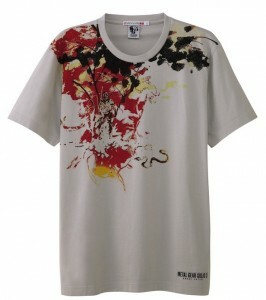 For more information about UNIQLO and other FR brands, please visit www.uniqlo.com or www.fastretailing.com.